Give away or resell usable items - consider Craigslist, Free cycle, or look in the yellow pages under "Thrift Stores". 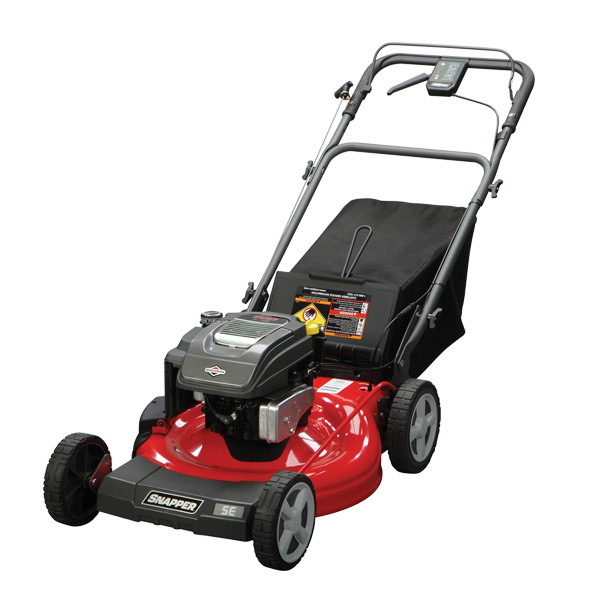 Before you recycle the lawn mower, first drain the gas and oil. You can dispose of gas and oil at a HHW location. Visit the Make the Drop web site at www.makethedrop.ca to find your closest drop off location. Recycle the lawn mower at your local landfill or look in the Yellow Pages under Scrap Metal for drop-off locations.